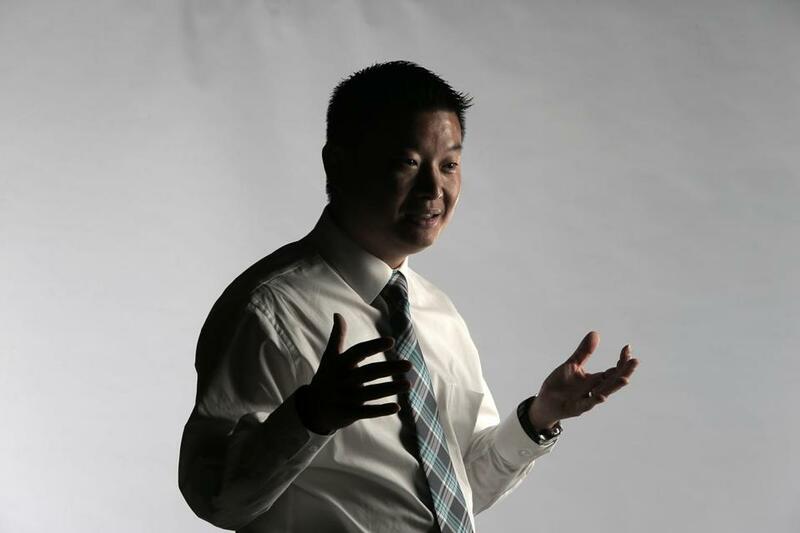 Tommy Chang has said he plans to step down as superintendent of Boston Public Schools. 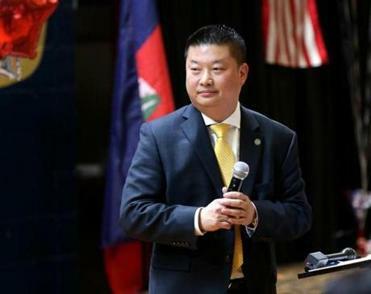 Boston Public Schools Superintendent Tommy Chang on Monday acknowledged the school system shared information two years ago with law enforcement agencies that were conducting a widescale investigation of gang-related murders in East Boston, but denied the school system provided any information regarding a student’s immigration status. Chang’s remarks, issued in a letter to staff, families, and the community, came four days after civil rights and student advocacy organizations filed a lawsuit against the city, the school system, and Chang for repeatedly denying public records requests regarding the school system’s practices of sharing school police reports with federal authorities. The groups contend that a school police report played a role in the arrest and deportation of a former East Boston High School student who was involved in a verbal altercation at school and included references to unsubstantiated claims he may have been in a gang. An attorney for the student has said he had no gang ties. Chang, who last week announced his plans to resign as superintendent, appeared to be referring to an investigation that was conducted by local, state, and federal authorities, including US Immigration and Customs Enforcement, of an international street gang in the Boston area that resulted in 56 arrests in January 2016. East Boston High was among the area high schools that authorities believed the gang was using to recruit members. Matt Cregor, education project director for the Lawyers’ Committee for Civil Rights and Economic Justice, one of the groups that filed the lawsuit, said the letter represents the first time the school system has said that it shared information with outside law enforcement during the investigation of the international street gang activity. Cregor said Chang’s letter was also significant because it stated that the school system instituted a new policy in March that provides strict guidelines on how school police share reports to law enforcement agents. The new policy came the same month the school system rejected the most recent public records request made by the advocacy organizations. Cregor said that while it is good that the school system is not sharing information regarding students’ immigration status, the system still needs to be careful about what other information it is providing law enforcement, especially in investigations in which ICE is involved. Bringing a student to the attention of ICE could result in a check on an immigration status that otherwise might not have been made. “The fact that a BPS employee shared a report of an unsuccessful fight or a fight that didn’t happen between two students makes clear the district hasn’t been careful with how it must protect student privacy,” Cregor said in an interview Monday. Chang, however, disputed in his letter the school system’s alleged role in the former student’s deportation. Chang said information is shared only under a court order or specific state statutes. “Even if a law enforcement agency was to show up at a school with a warrant, only the BPS Office of Legal Advisor will determine whether BPS is required to respond or comply,” Chang wrote. Chang noted in the letter he was taking “the unusual step” of speaking on a lawsuit the school system had not officially received because he wanted to make clear how passionate he and the school system are about protecting immigrant children.